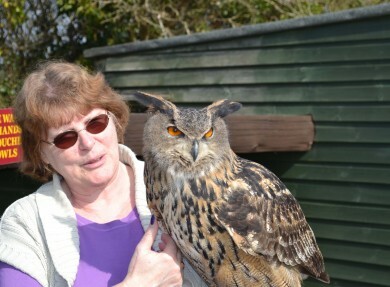 Carolyn Screech’s passion for owls began when she was just eight years old after adopting twin Barn Owls, Iscar and Oscar. Turning her passion into a career, Carolyn now runs the Screech Owl Sanctuary just outside Newquay with her husband Tom and their dedicated team. 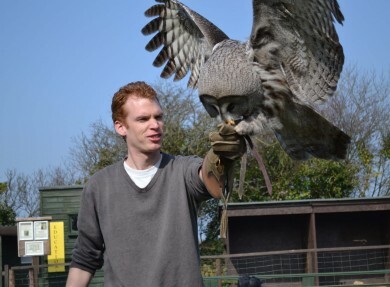 Having opened in 1990, with the aim of providing care and rehabilitation for sick and injured owls, the sanctuary has developed hugely over the last 25 years. 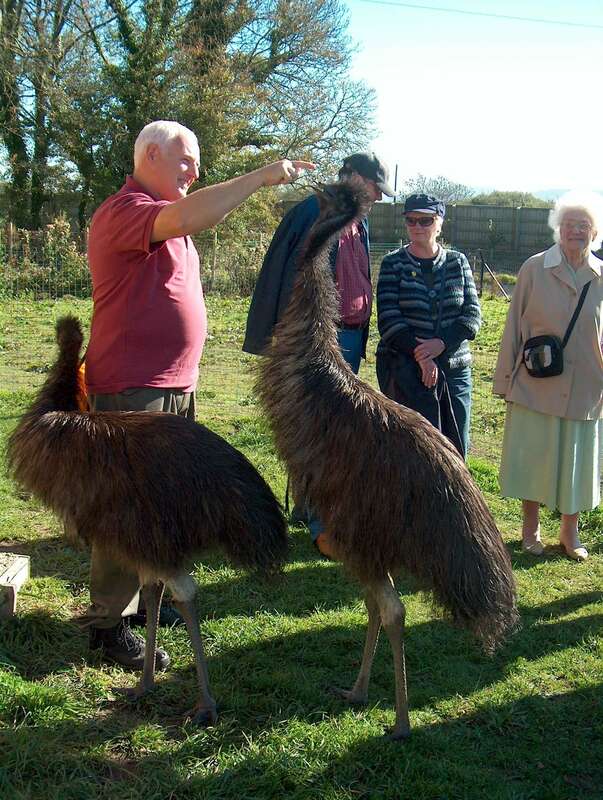 Among the many things to see and do, visitors have the opportunity of seeing the important work that goes on there first hand - as well as being able to get up-close and personal with some of its fluffiest inhabitants! 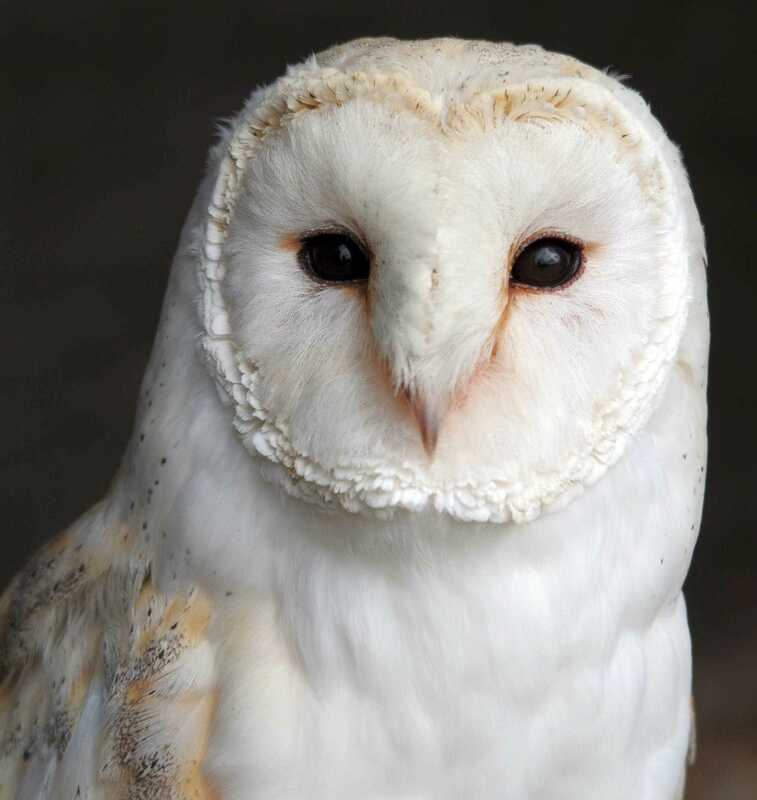 Home to resident owls from all over the world - together with a range of fascinating creatures that include laughing kookaburras, racoons, alpacas, pigmy goats and emus - there’s plenty to discover. 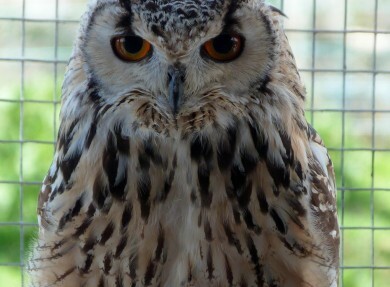 Enjoy close encounters with the hand-tame owls or catch an impressive falconry display. 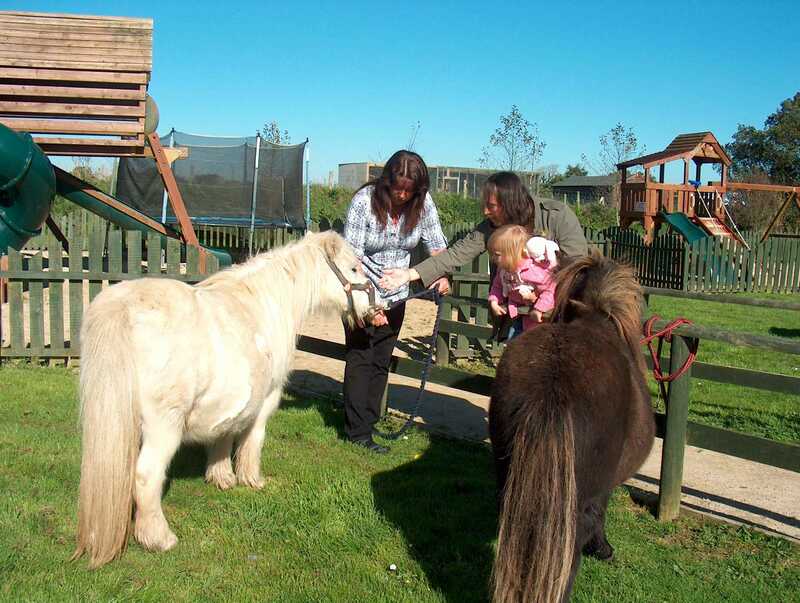 For those wanting to explore more widely, the site is also home to plenty of moorland wildlife and a picturesque lake walk. 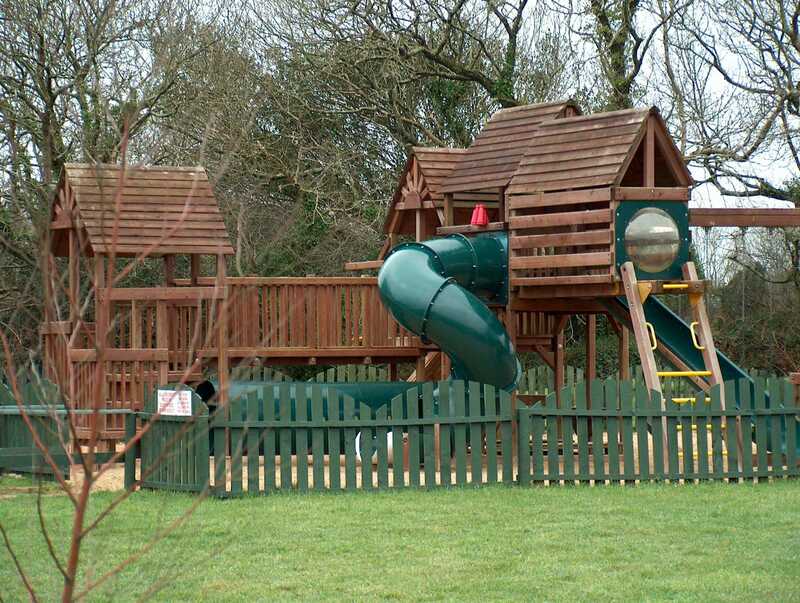 A highly entertaining family day out in Cornwall, visitors can also make use of the delicious tearoom, children’s play area and educational centre – ensuring kids both big and small are bowled over! 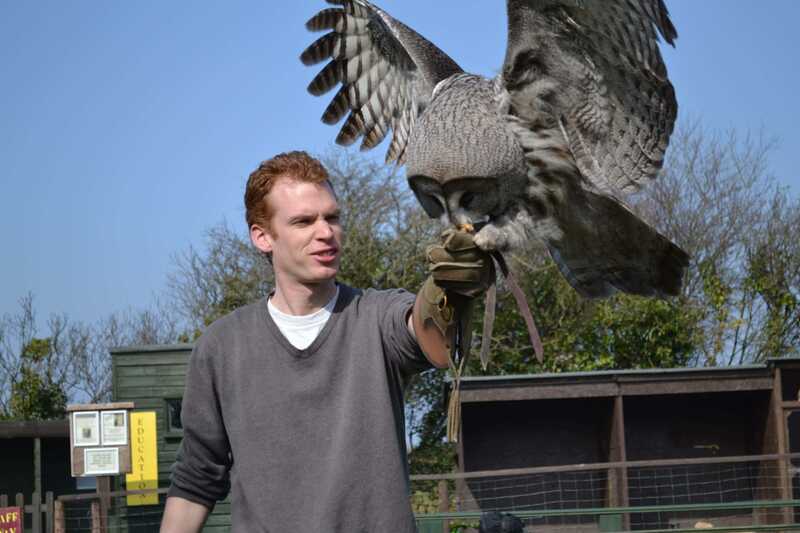 Learning the characteristics of some of the smallest owl species in the world to some of the largest in the ‘hand tame’ area. 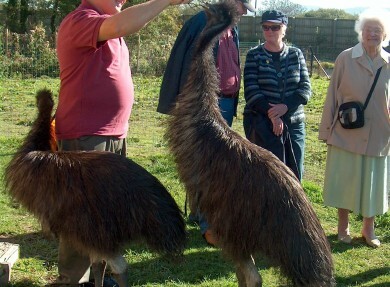 Meeting the sanctuary’s highly sociable and indescribably cute meerkats! 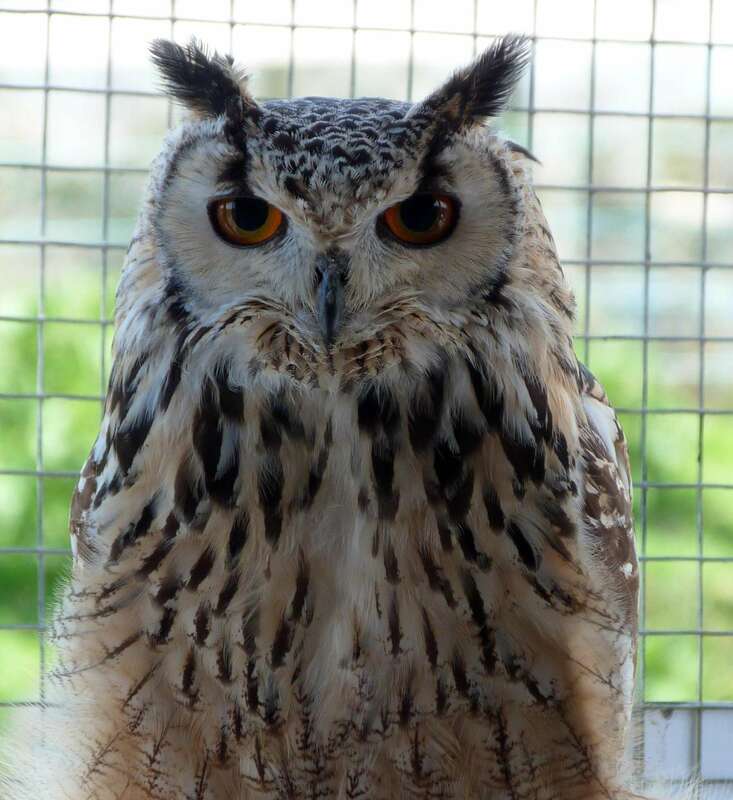 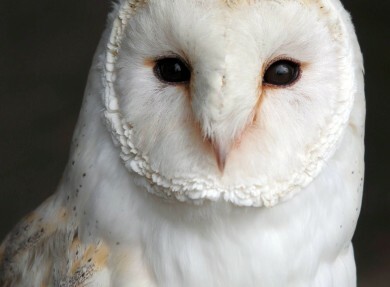 These adorable mischievous creatures will make your day at the Screech Owl Sanctuary truly memorable.